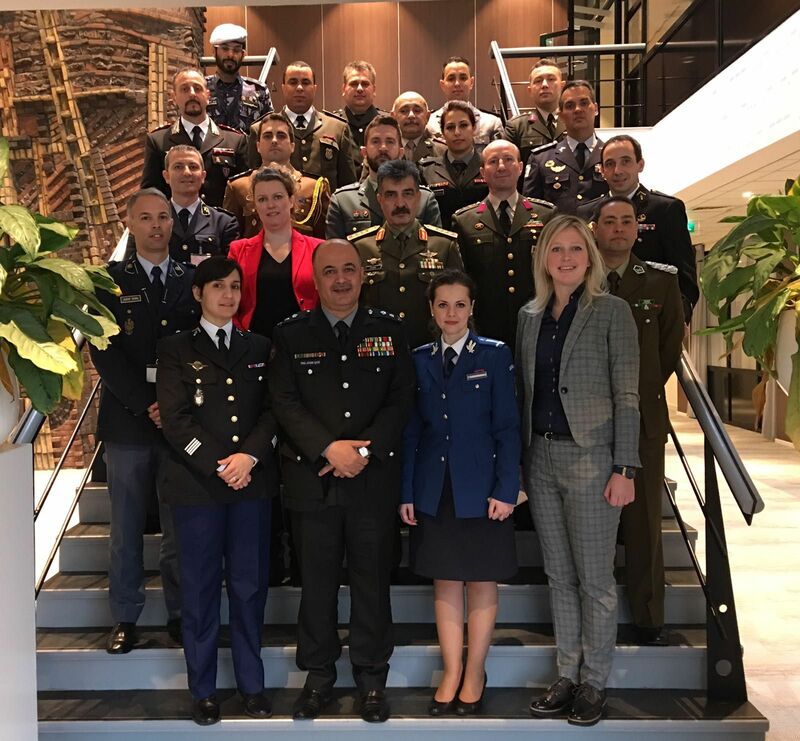 The European Affairs Commission, the third FIEP commission under the Jordanian Presidency was held in Amsterdam, Netherlands from 07th to 10 th of March, 2017. 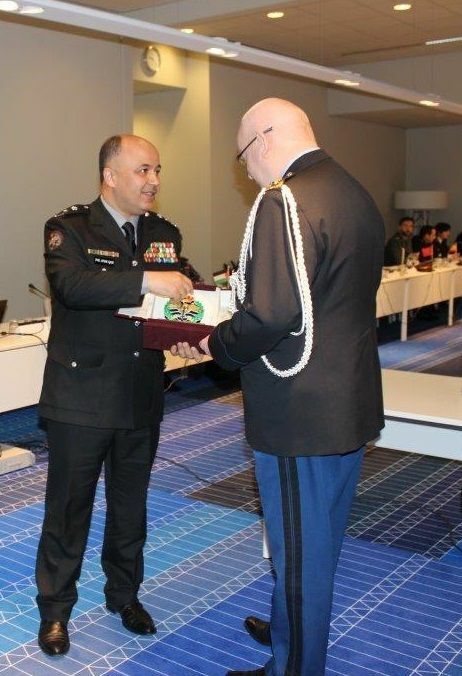 The Commission was opened by the KMAR Deputy Commander Brigadier General André Peperkoorn who underlined the importance of FIEP Association to share experiences and best practices he also praised the FIEP general topic which became a worldwide concern. During the meeting different issues have been discussed such as the FIEP strategy – evolution of the association, as well as other important issues. After discussing the topics related to the FIEP Association, experts from FRONTEX and DG Home delivered presentations focusing on different aspects of common interests in the field of European Affairs such as: Migration Challenges for the EU and FRONTEX, Key developments Central MED Mobility Partnership Facility.